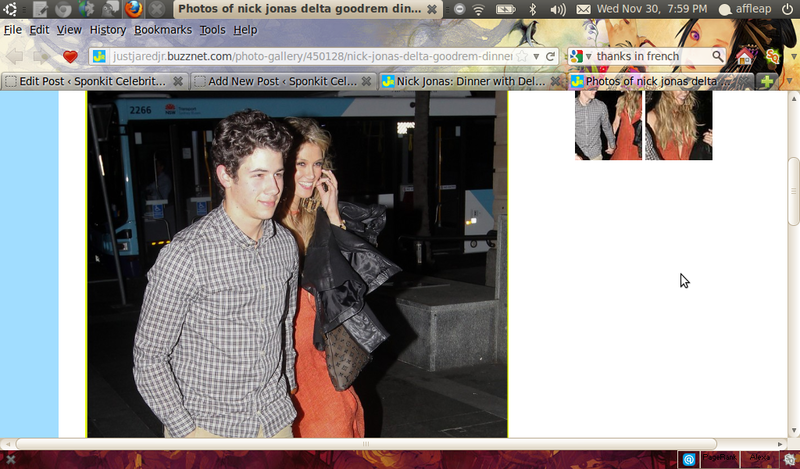 Nick Jonas and girlfriend Delta Goodrem were spotted during their night out in Sydney, Australia on November 29. The couple held hands while strolling after dining out at Cafe Sydney. Meanwhile, Nick thinks his appearance on NBC’s upcoming Smash is just a brilliant concept. He will portray the character of Lyle West, who is a young celebrity that has come into financial success after his show has gone into syndication.